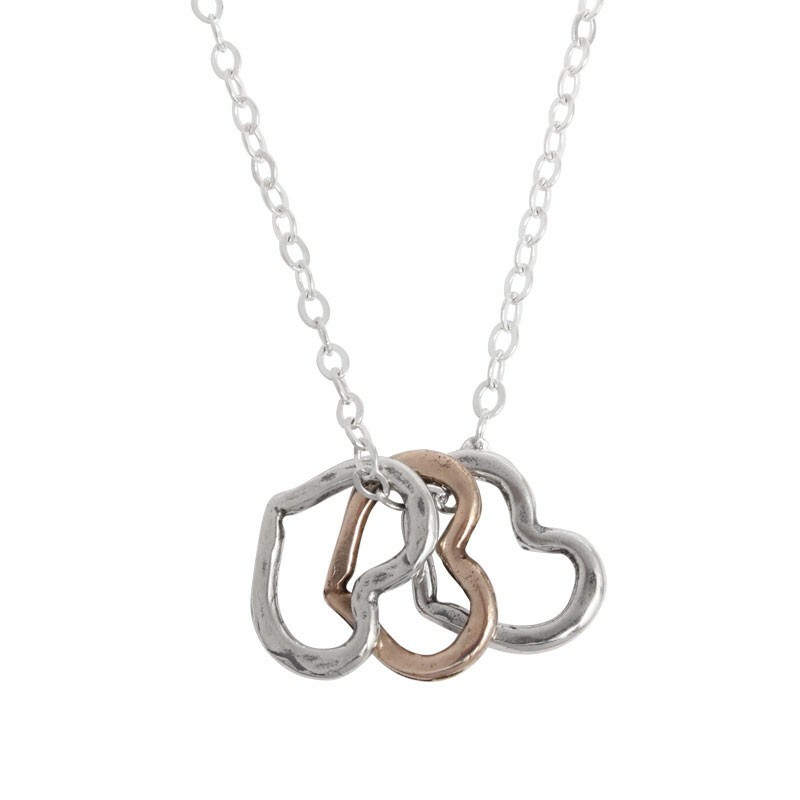 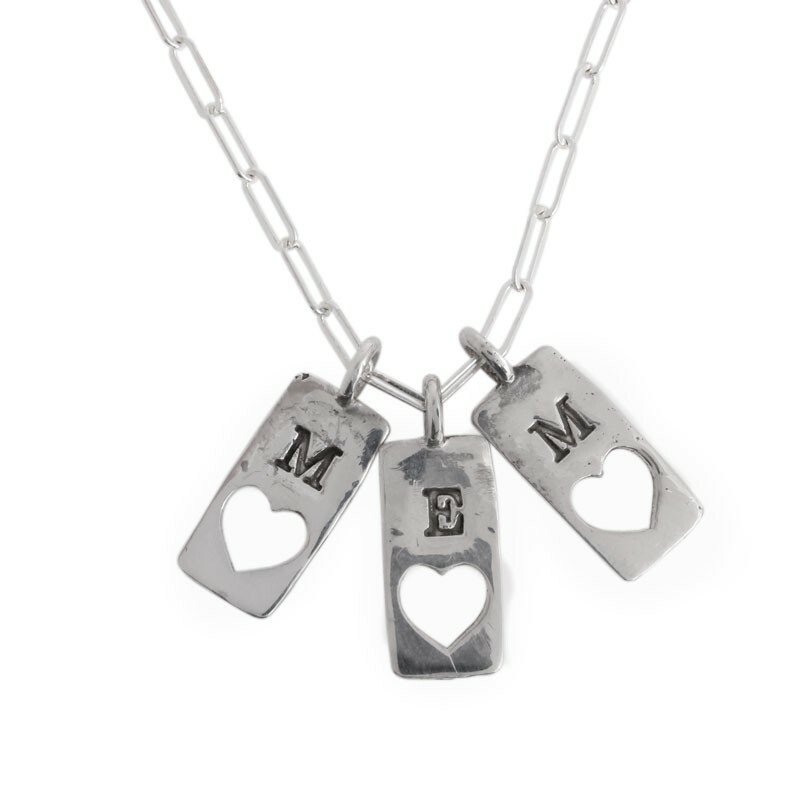 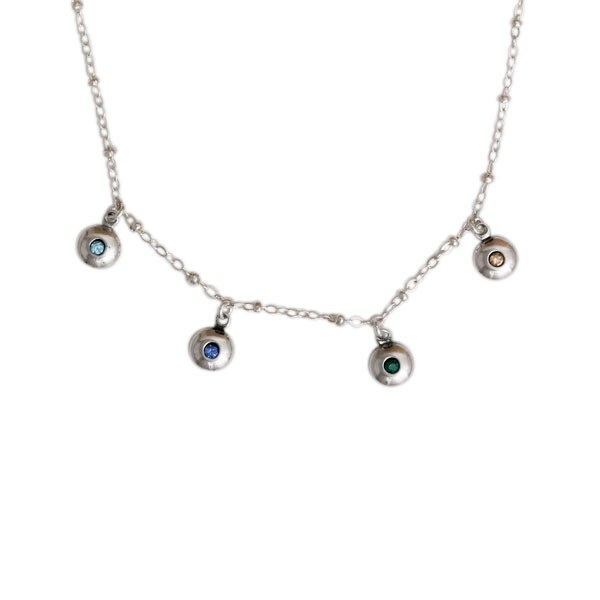 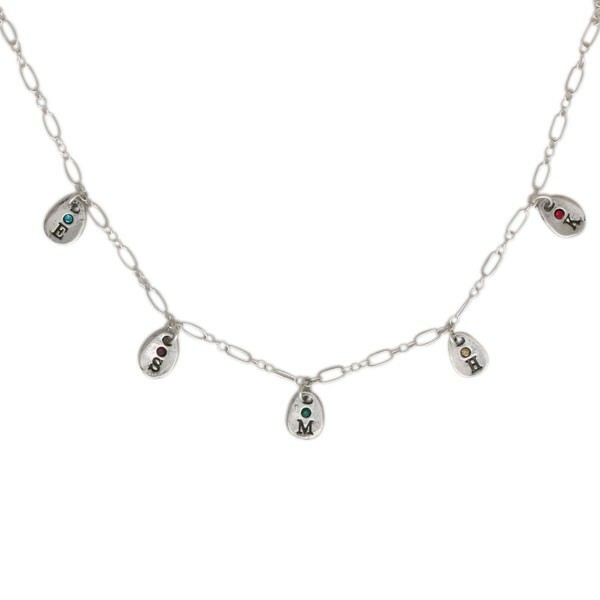 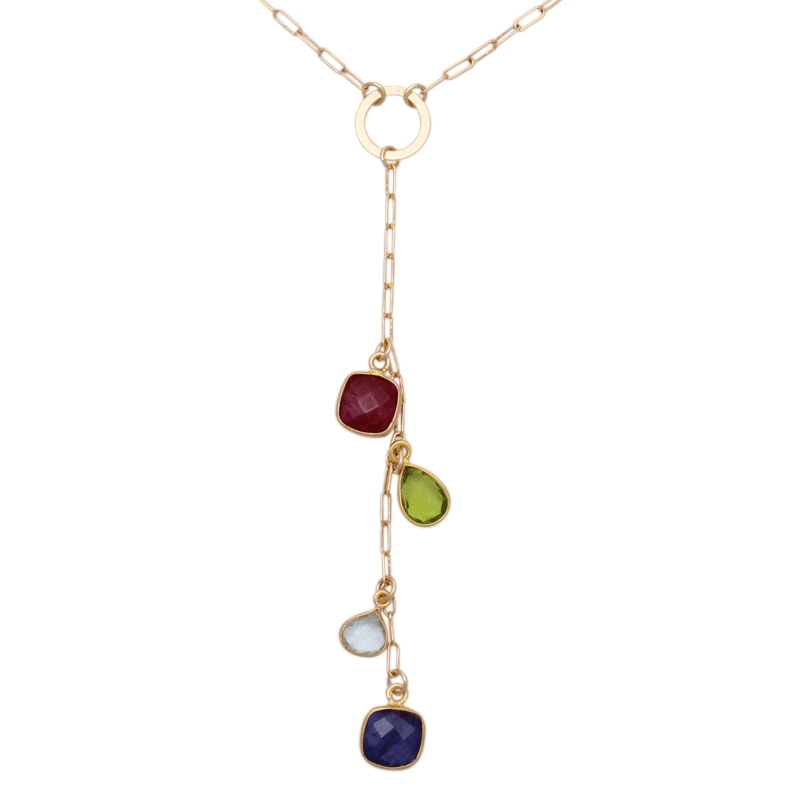 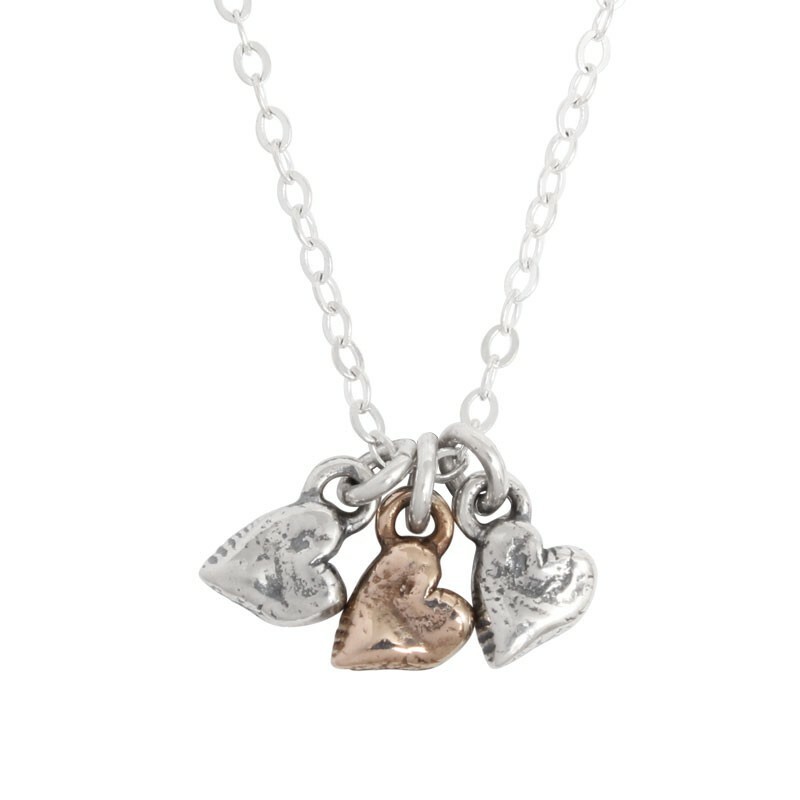 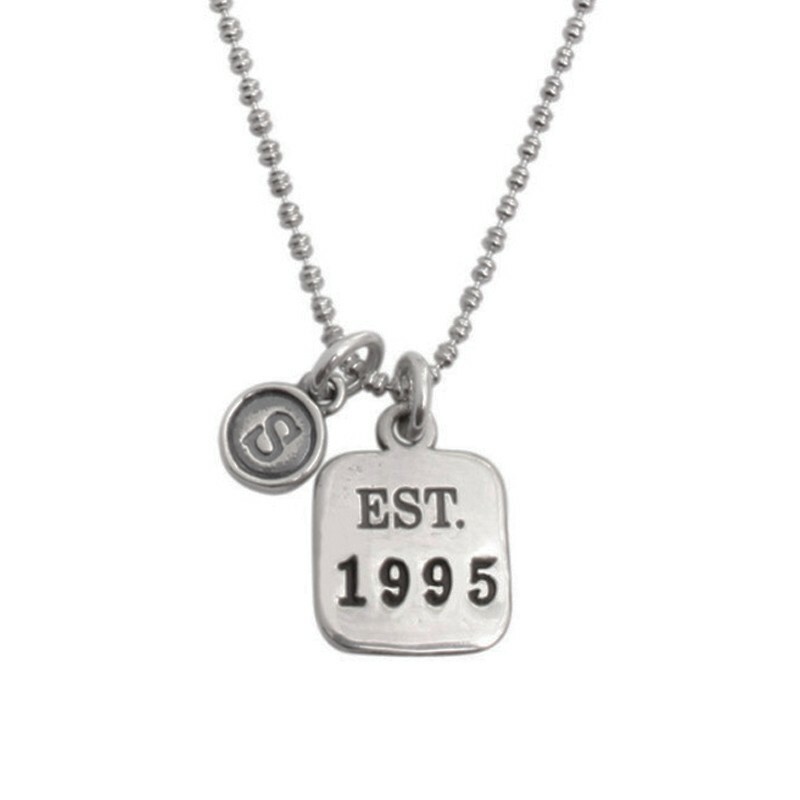 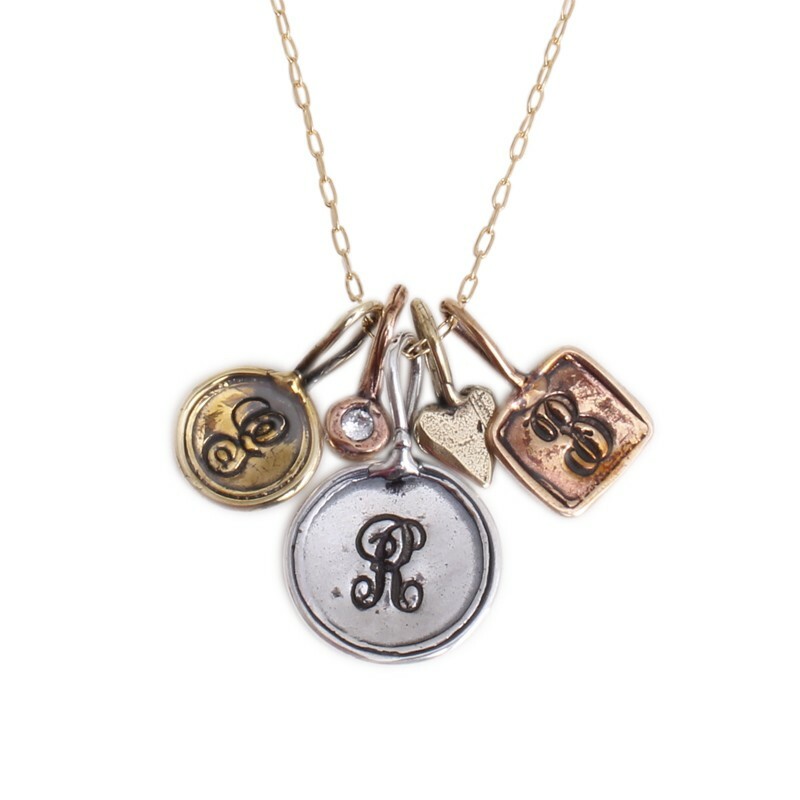 We love the simplicity of our Charm Necklace designs. 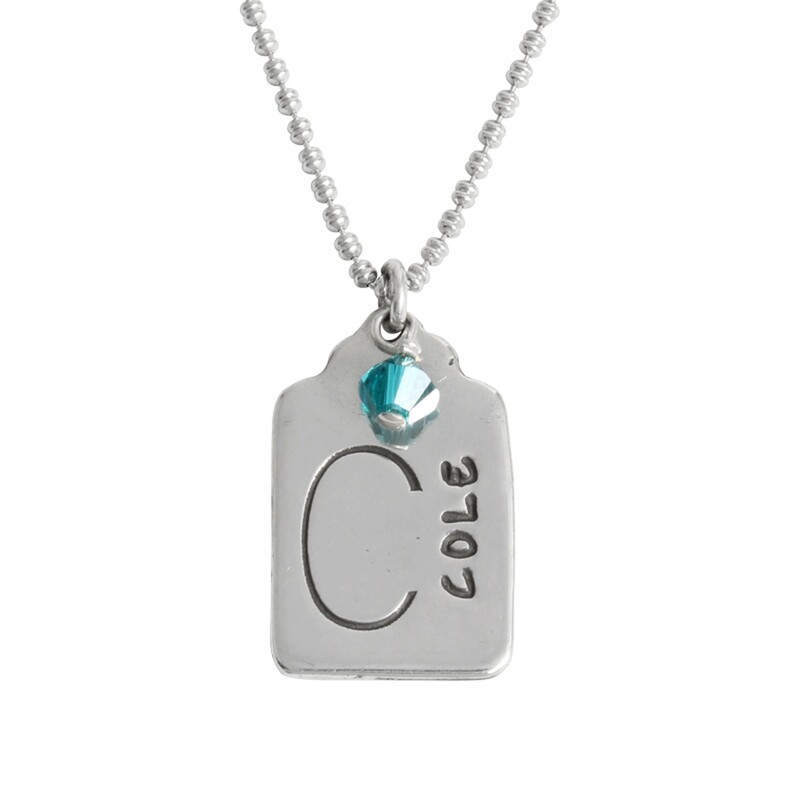 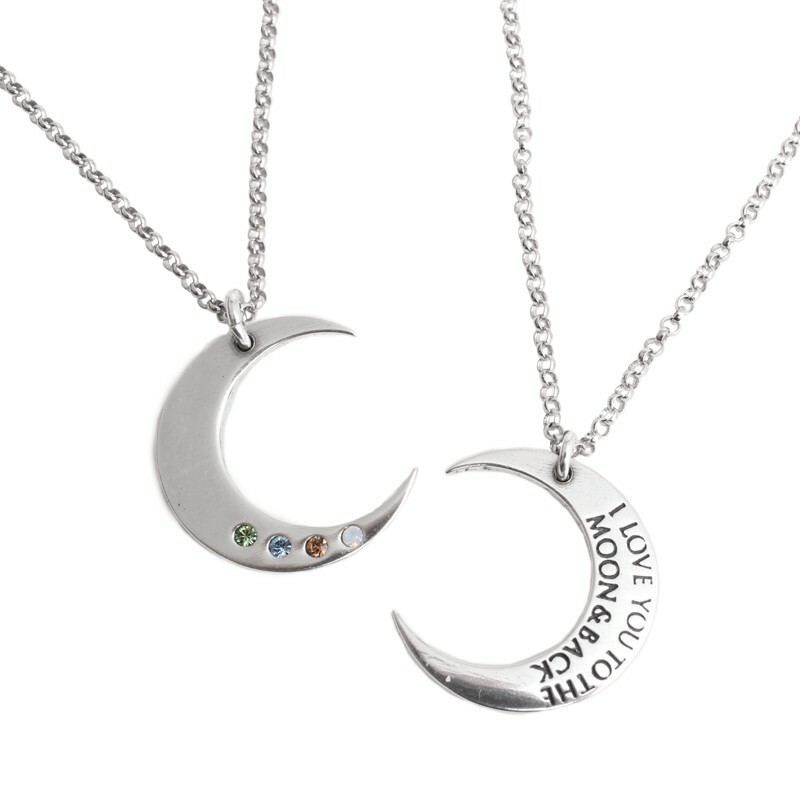 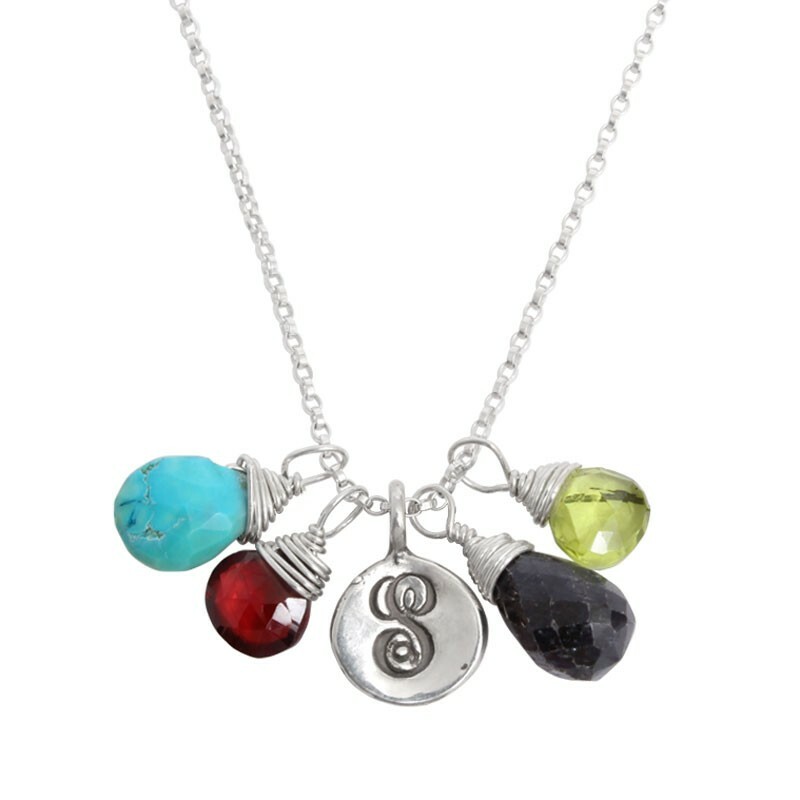 Each design is created to be a subtle reminder of those you love, keeping them close to you always. 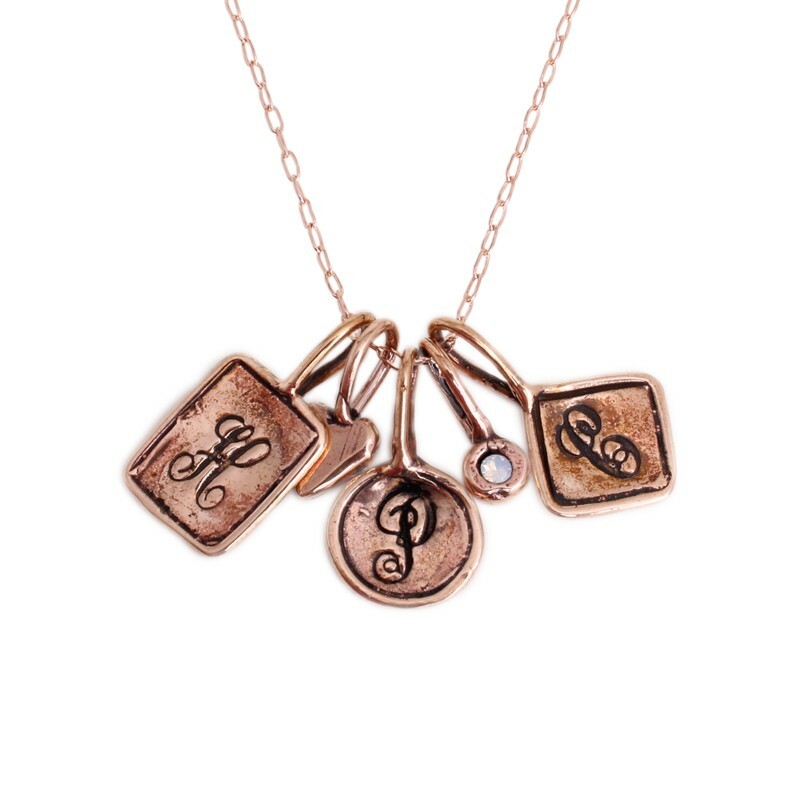 Mix and match sterling, gold, and rose gold with our Trinket Charm Necklaces that make the perfect gift for those who love mixing metals. 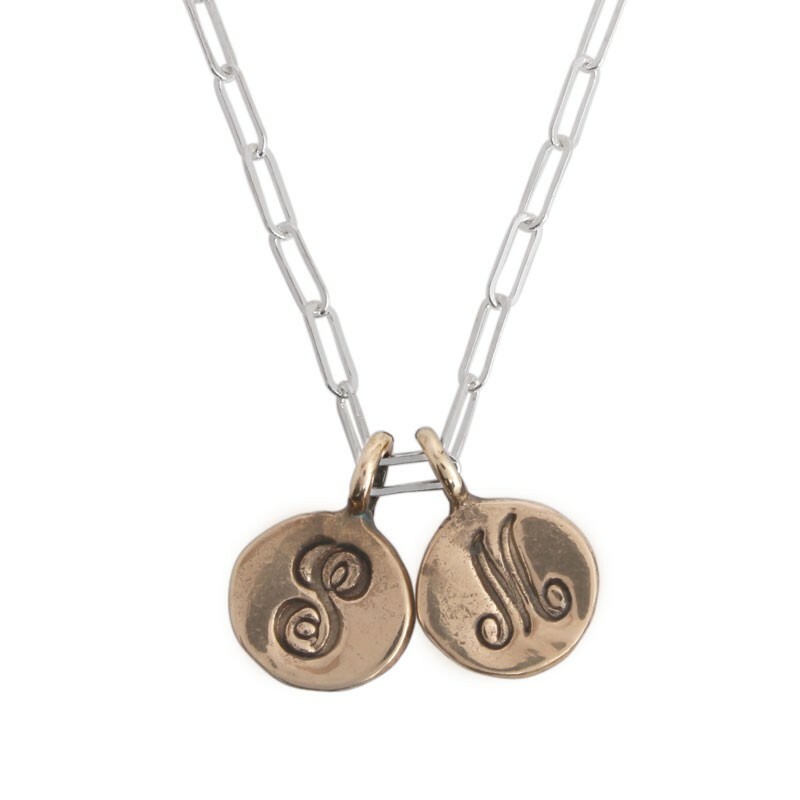 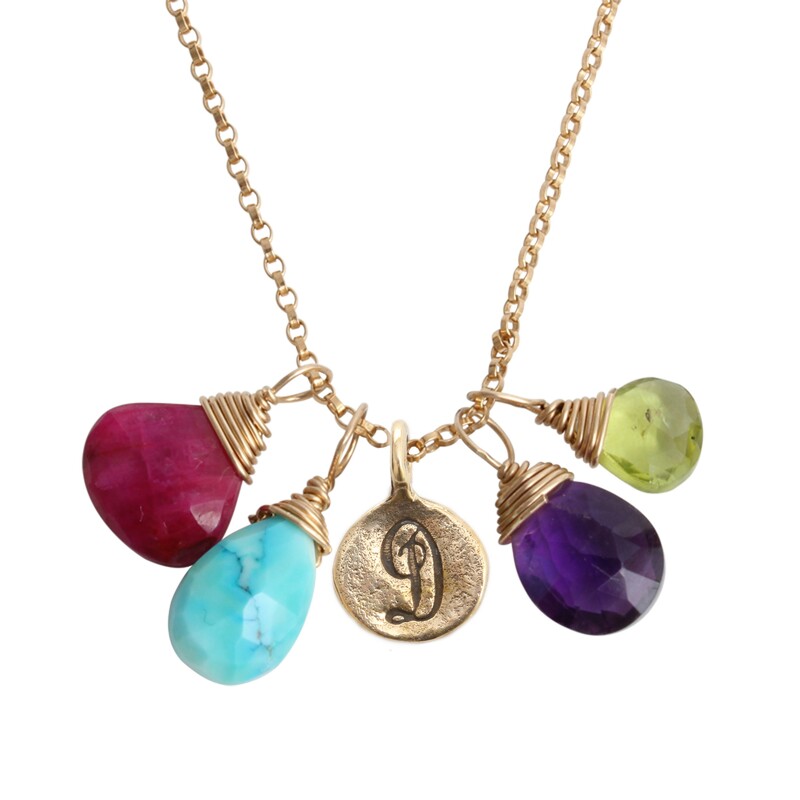 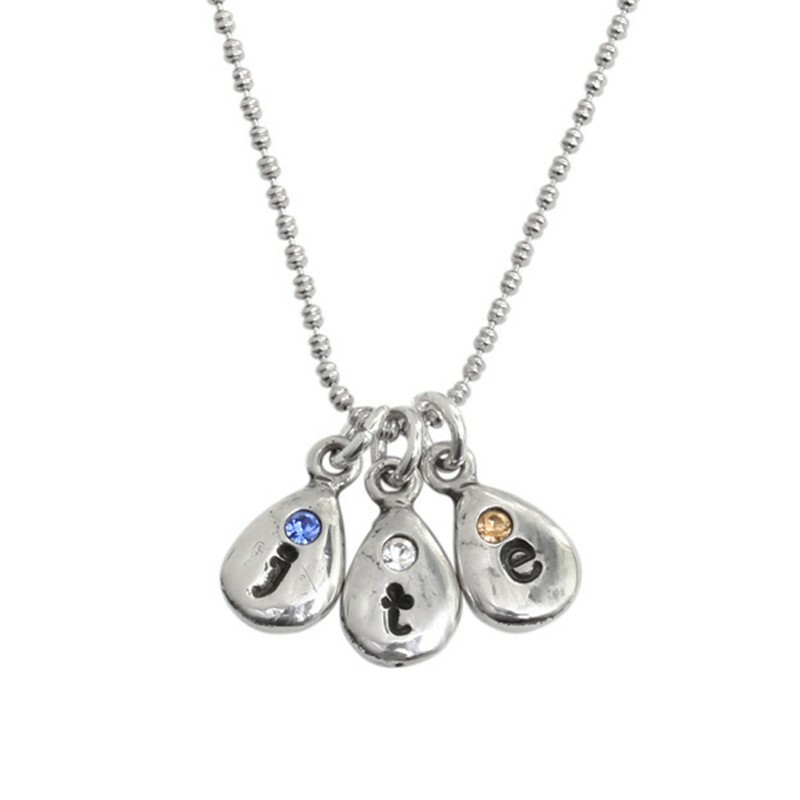 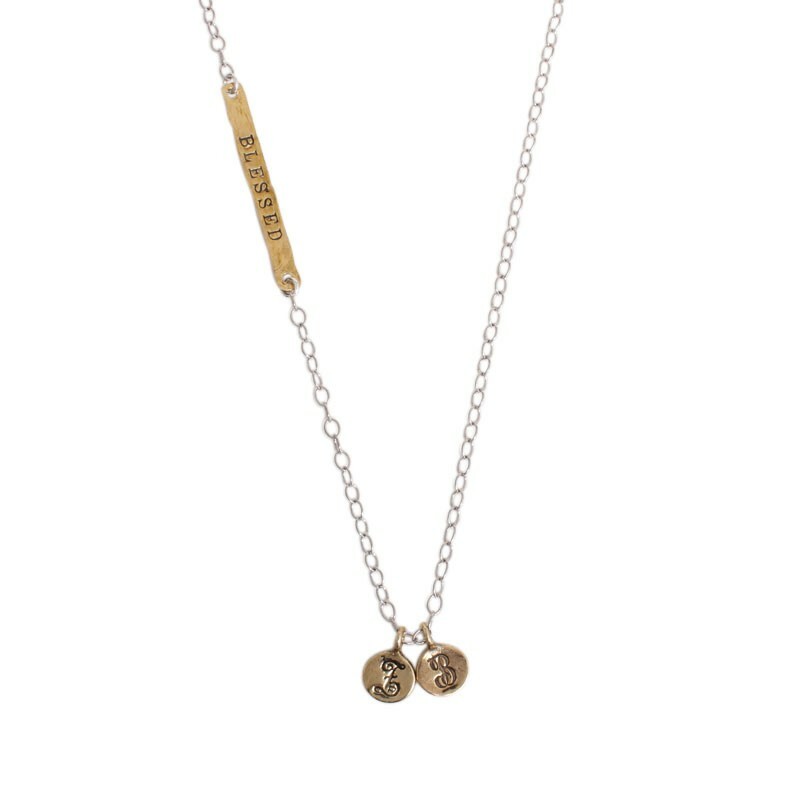 Whether it be a simple Initial Droplet Necklace with silver stamped initial charms and birthstones, or an Established Necklace with the year that marks the start of your family and initials for each person you love, we think you will love the meaning behind each design we create.